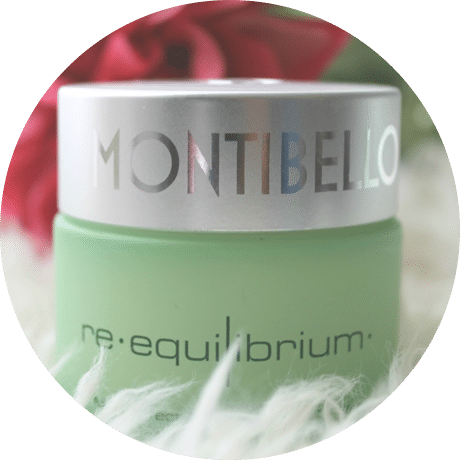 Montibello has more than 50 years of experience and it is one of the most important companies specialized in the production and distribution of professional cosmetic products in Spain and Portugal. Montibello takes particular care of its human factor, with more than 300 employees; the director asserts that knows all of them. This desire to protect and take care of its people motivates Montibello to make daily efforts to satisfy its workers’ needs. Indeed due to the needs of its more than 100 sales force spread over Spain and Portugal, this was how Montibello found app2U. As all companies with sales department, Montibello uses files to enhance sales force’s speech during the sales visits. The Business App from app2U improves their way of working. Montibello needed to distribute its catalogs, offers and rates to its sales team in a quick and easy way. At that point, Montibello found Dropbox, a good tool that allowed them to share documents. However, Montibello had other needs that Dropbox couldn’t meet. 1. Avoid losses and duplication of contents: all sales force could add, modify and delete files. 2. Distribute the documentation individually. What it means, define which users can access determined documents. 3. Know which files are the most used and which are the less during the sellers’ sales visits. In that moment they realized that Dropbox did not fit at workers’ needs, that’s why Montibello decided to contact app2U, Business Apps. After a meeting to analyze all the needs of Montibello, we realized that urCollection fulfilled perfectly all the expectations. 1. urCollection is a hierarchical solution, only administrators can have access to the control panel where the documentation is managed, being able to add, delete and modify documents. 2. urCollection is prepared to create user groups and in this way be able to difference which files are distributed in each group. Why does Montibello need groups? Because they have sales teams that speak different languages and the company wants that each team can have the files in their own language, not all jumbled up. 3. Analytics of urCollection analyze and allow to know which contents are the most used, which are the less ones and also where have been used. The implementation was very quick and easy, in a couple of days the app was available in all sales force’s devices. Furthermore, Montibello requested training for some of its employees in order to take advantage of all the app’s potential. A couple of weeks later, all sales forces were able to use the app to the fullest. The scatter of documents, the loss of contents or the disparity of the sales speech are problems that urCollection can solve. That’s why; the mobile app has become the most used one by sales teams to control their sales documents.